So from our six minute documentary from 2010, on non-profit organisation, Positive Posters, we cut a short video of footage from their ‘Thirty’ Exhibition, held in October in No Vacancy Gallery. 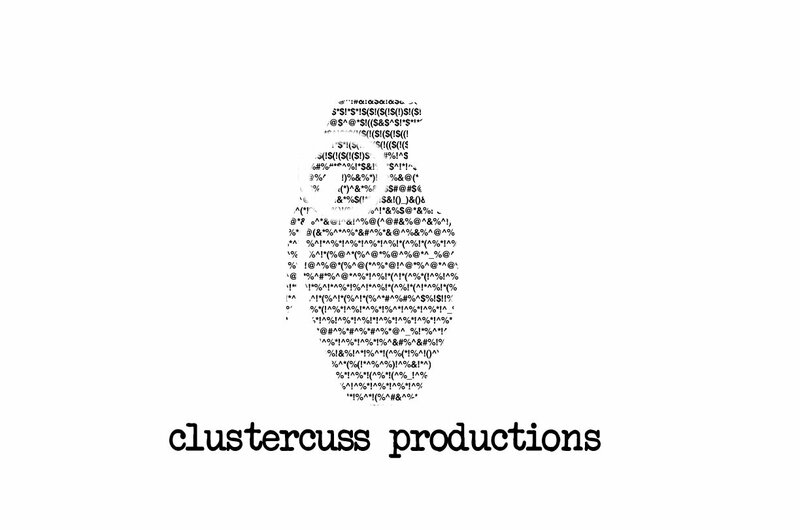 Thanks to The Raffaellas and Will and Louise Cuming for providing music and to Gene Lee and Jesse Farrel for the talent behind our animated logo appearing at the end of the credits. Enjoy! Trust us, it’s a work in progress.